Chicago River: Chopped Ice, Anyone? Now here is something that I don’t see very often! 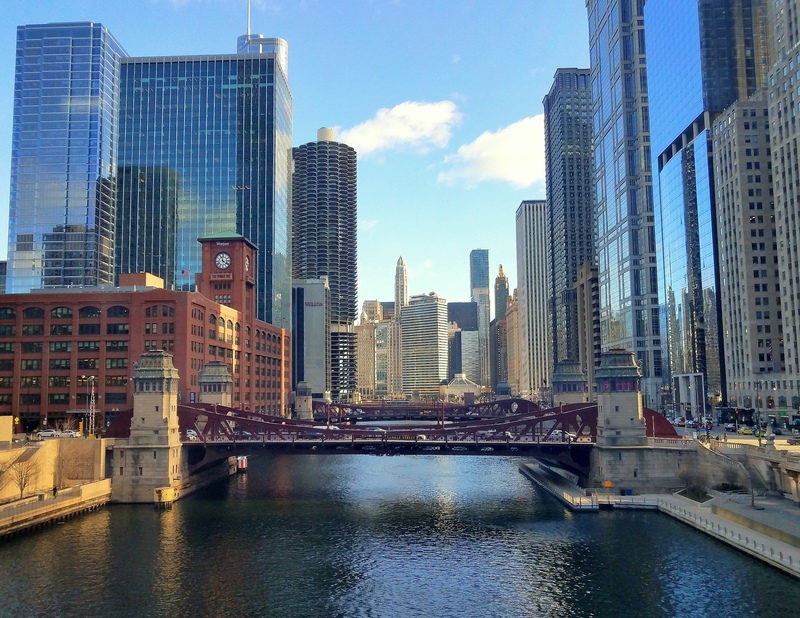 During the winter months the Chicago River (which meanders its way through the downtown area) flows without too much interruption. However, as I strolled by last week I couldn’t help but see the ‘puzzle-like’ pieces of ice banging into each other on the river’s surface. Now, can someone please come along and put the pieces back together again? It seems to be a bit cold in Chicago… lol! Stay warm, Cher! I think you are used to it since you are from Canada… lol!